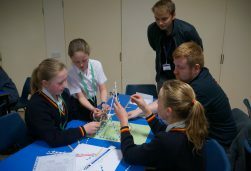 The Flying Start Challenge (FSC) is a regional STEM competition run for the benefit of Year 7 to 9 pupils in the South West of England. 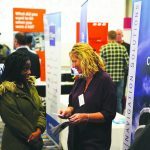 The competition aims to inspire students into following a career in engineering as well as introducing them to many key skills that are vital in such a career, as well as through the remainder of their education. The competition itself consists of the students designing, building, testing and flying model hand gliders in teams of 4. 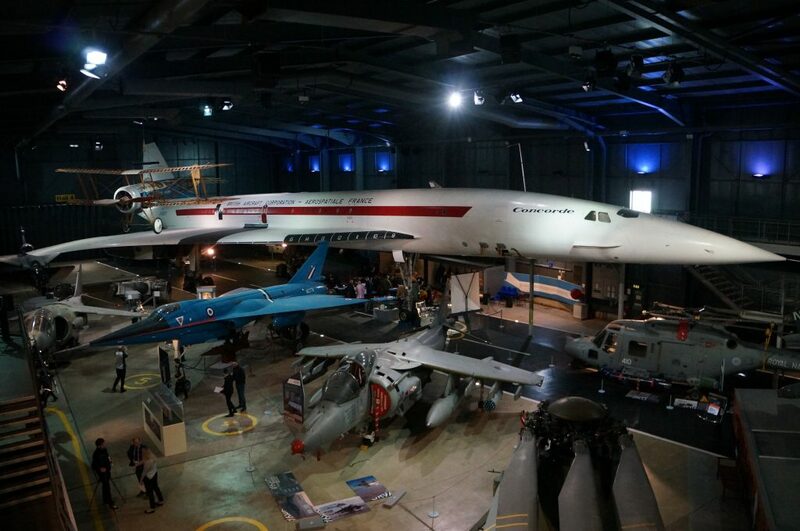 It brings together 9 of the most well-known and industry-leading Aerospace companies in the country, based in the South West, to sponsor and run the competition with assistance from EDT and the Royal Aeronautical Society (RAeS). Current sponsoring companies are; Airbus, Atkins, BAE Systems, GKN Aerospace, Leonardo, MBDA, Rolls Royce, Safran Landing Systems and Triumph. Firstly, the arriving contestants were treated to an interesting presentation by Captain John Sorsby (British Airways A320 Pilot) which outlined the benefits of a career in engineering and the varying routes into such a career, not to mention the wide variety of roles available to them. The teams were marked on their presentations, the quality of their glider (as determined by top Aerospace industry experts), performance in the engineering activities and distance travelled in the fly-off. 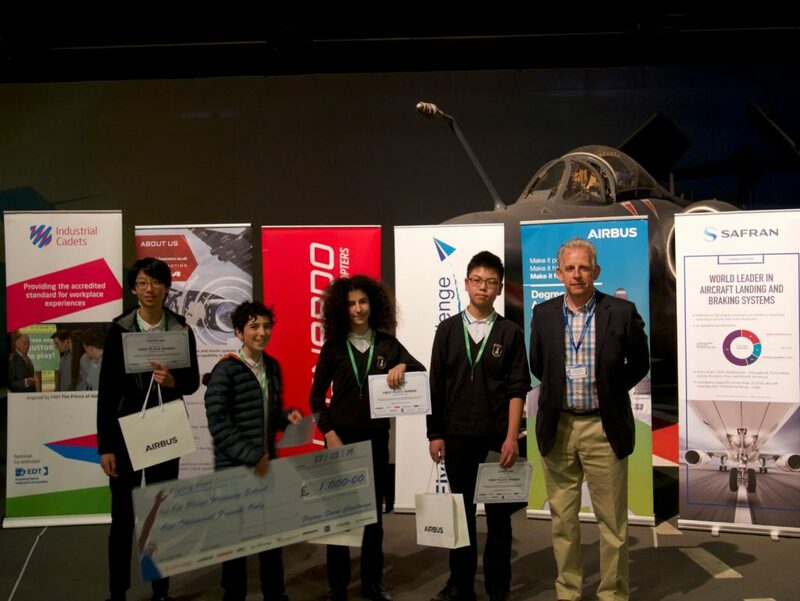 The winning team overall was Hermes from Cotham School, Bristol, and they were awarded with vouchers for a free glider flight each from the chairman of Mendip Gliding Club as well as a STEM voucher of £1,000 for their school. The FSC have been building on its links with the RAeS in the past year, increasing collaboration in order to deliver positive outcomes for the students involved. 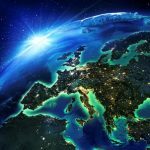 Rishi Radia of RAeS attended the Grand Final this year to see the competition first-hand and supported the poster presentation judging during the day. 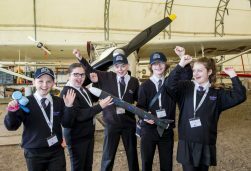 To date, the challenge has been a resounding success and is aiming to expand further, with more than 500 students involved across over 30 schools, with next year’s edition of the Flying Start Challenge on track to increase the participation levels again. For more information about the challenge, please visit www.flyingstartchallenge.co.uk or email flyingstartchallenge.glo.sls@safrangroup.com or flyingstartchallenge.mbx.aw@leonardocompany.com.